As Rwanda commemorates the 1994 Genocide against Tutsi, President Paul Kagame strongly warns that anyone either from Rwanda or elsewhere who wants to mess with Rwanda will pay a heavy price. 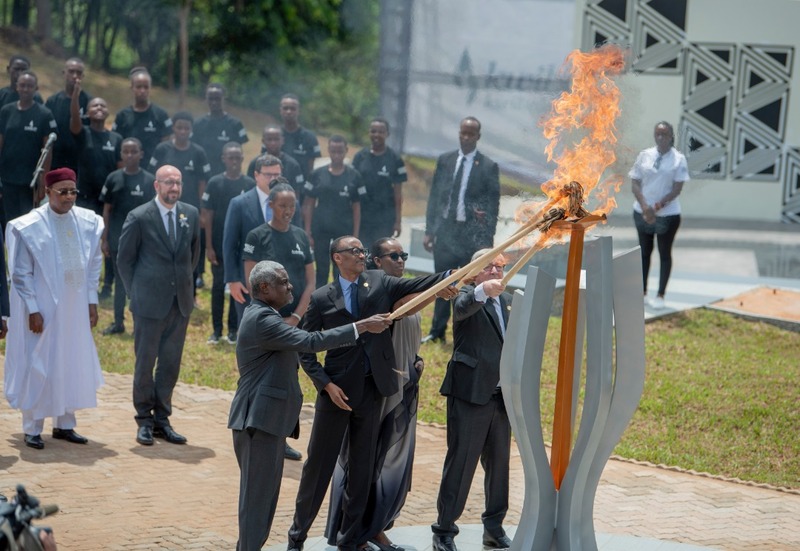 In a nearly 40 minute speech of the day, the President addressed in English participants at Kwibuka 25 at Kigali Convention Centre after lighting the flame of remembrance and laying the wreath at the mass graves at Kigali Genocide memorial alongside dozens of dignitaries from across the world. His speech first addressed a word of acknowledgment to the visitors, some of whom also lost relatives during the Genocide against Tutsi while serving the country in different capacities. He also acknowledged the resilience of Genocide survivors who are being asked what’s heavy for them; to forgive. 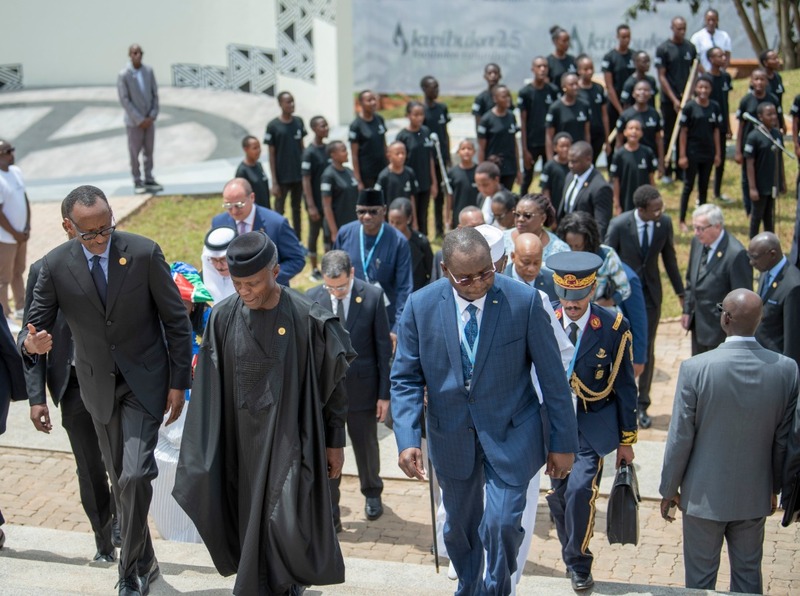 The president dedicated the biggest part of his speech to the Rwandan spirit and unshakable resolve to protect the country so that it does not return into abyss 25 years after the recovery of the Genocide where more than a million Tutsi perished in three months. 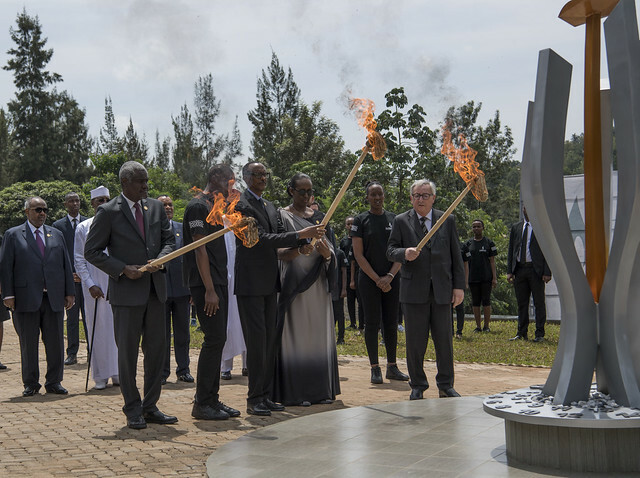 Kwibuka25 comes at a time several individuals, groups or thoughts want to sabotage the Rwandan gains. Kagame sent a strong warning to anyone behind the mess targeting Rwanda. “For those from here or from outside who think our country has not seen enough of a mess and want to mess with us, in defense of those children you saw and our nation, I want to say, we will mess up with them big time,” Kagame said. The president reminded that time to fear has expired and boldness of Rwanda is now a reality. “The facts are stubborn, but so are we. We really have to be. Our nation has turned a corner. Fear and anger have been replaced by the energy and purpose that drives us forward, young and old,” he said. At 25 years of recovery from the Genocide, the president believes that perpetrators have the sole responsibility to have an open mind. “Every day we learn to forgive. But we do not want to forget. 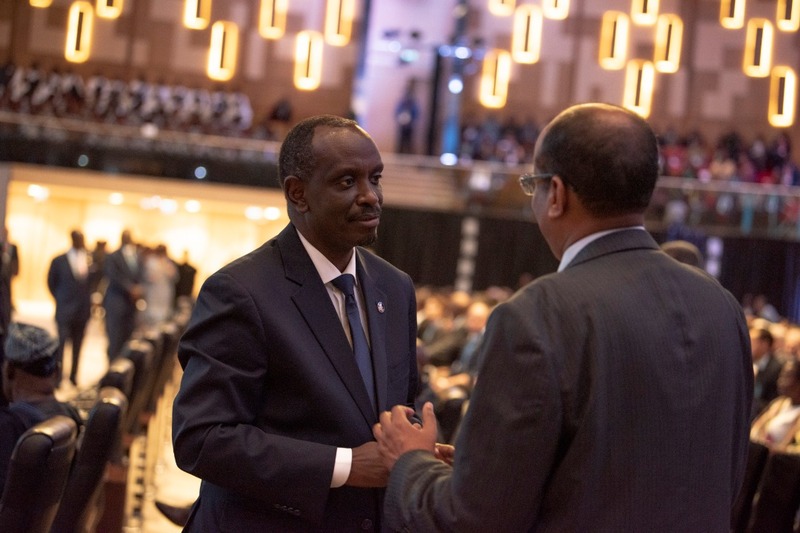 After all, before asking others to repent, we first have to forgive ourselves,” he said reiterating the firmness commitment to never again Genocide be it in Rwanda and elsewhere in the world. “Our commonalities are always infinitely greater than our differences. No society is above any other, much less immune to fragility. 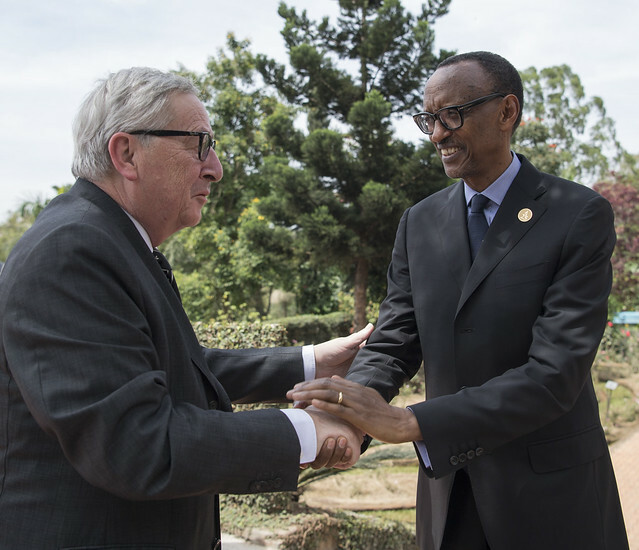 In the end, the only conclusion to draw from Rwanda’s story is profound hope for our world,” Kagame said. 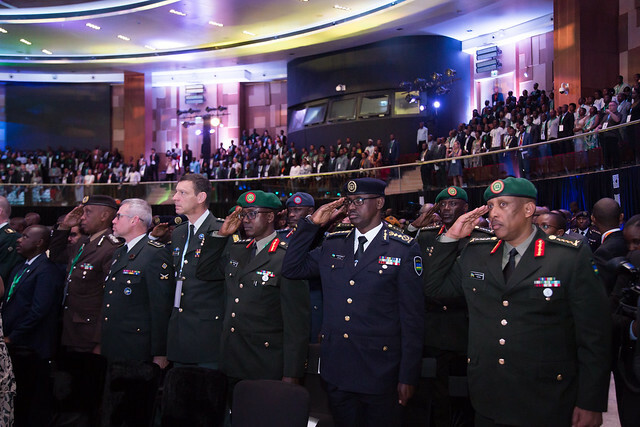 Commander in chief who led and won the liberation battle 25 years ago and has been leading country’s economic transformation, President Kagame spoke with experience and authority the fact that no country has the fate of fragility. He said, “No community is beyond repair, and the dignity of a people is never fully extinguished. Twenty-five years later, here we are. All of us. Wounded and heartbroken, yes. But unvanquished,” he said. As per President Kagame, the young generation is the hope of a Rwanda that will achieve even much bigger things since they did not experience the atrocities the country went through. “Our aspirations rest in this new generation. 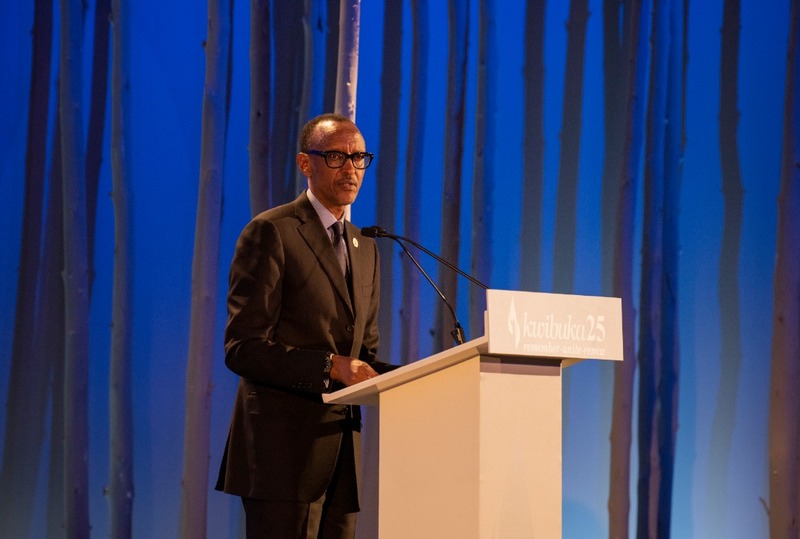 Mature trees can no longer be moulded, but seeds contain endless possibility,” Kagame said adding that about 60% of Rwandans are a generation that was born after the Genocide against Tutsi. Good enough, the president mentions the source of inspiration to heroism and sense of needed resilience for the youth and for all Rwandans. He mentioned the case of Nyange students who, back in 1997 refused to separate into Tutsi and Hutu until the genocide ideologists killed six among them, wounding forty others. 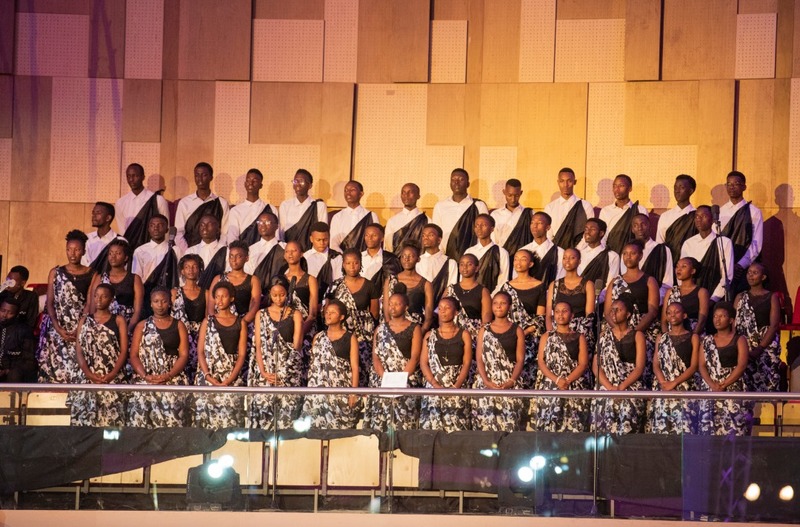 The guardian of vertue – Abarinzi b’igihango are also an example to emulate according to the president. They consist of men and women who, at any cost, accepted to hide the Tutsi and successfully saved many of them or accepted to die with them. 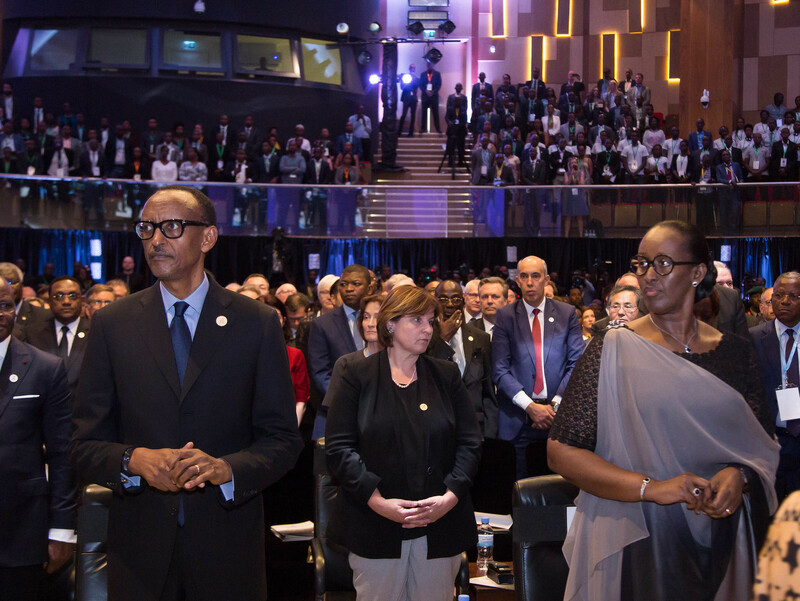 “All these are examples of the Rwandans who kept us from losing everything,” Kagame said. He said that Rwanda is a family. That is why we still exist, despite all we have gone through. 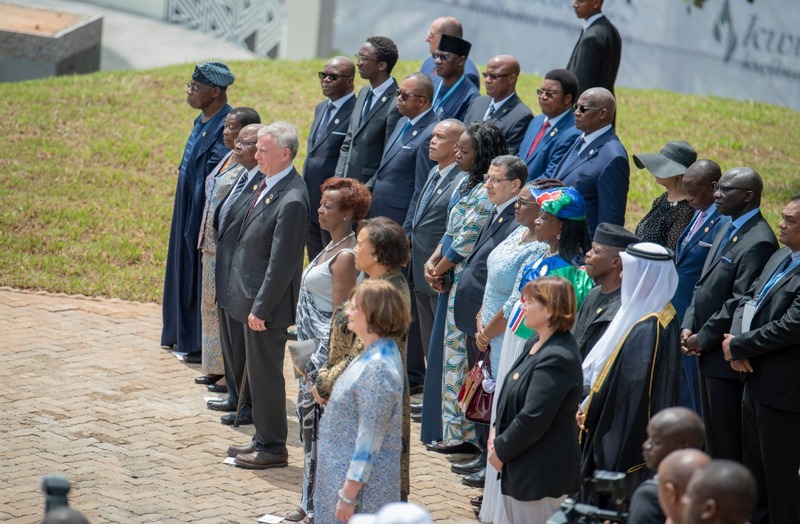 Several speeches from heads of state and government congratulated Rwanda for its resilience and courage to forgive/unite. They reiterated the failure that was exhibited by the international communities. 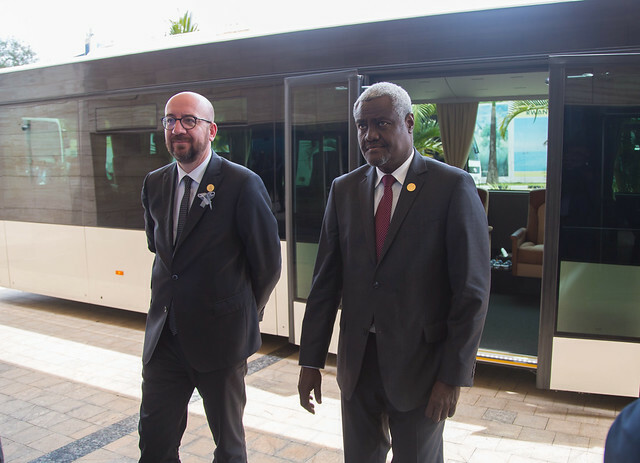 For the Belgian Prime Minister Charles Michel, he even recognized the failure of his country to either prevent the genocide or to intervene and contribute to stopping it when it happened. “Yes. We have to say it; this Genocide is a failure of the international community which did not prevent or stop this crime against humanity,” Charles Michel said. He said it was negligence, incompetence, errors and mistakes that made the tragedy possible as his country admitted it in 2000.